Home / Formula1 / Still in F1? What are the main players of 'crashgate' doing 10 years on? Will we ever know who was responsible for the scandal which shook Formula 1 a decade ago in Singapore, or should we continue to make our own educated guesses? “Crashgate” was one of the biggest scandals in Formula 1 history, and one which was never properly resolved. The results were two sackings, a suspended sentence for the Renault team, and two five-year bans for the team bosses, but nobody ever took the blame. So why is it important 10 years later? 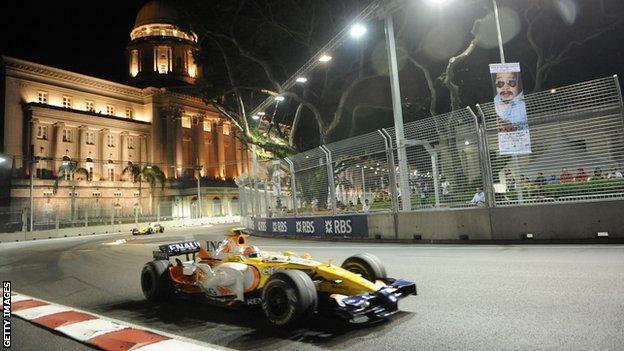 The facts remain the same: there was a deliberate crash executed by Nelson Piquet Jr, by driving into a wall after turn 17 during lap 14, to create an opportunity for team-mate Fernando Alonso to win the Singapore Grand Prix in 2008. 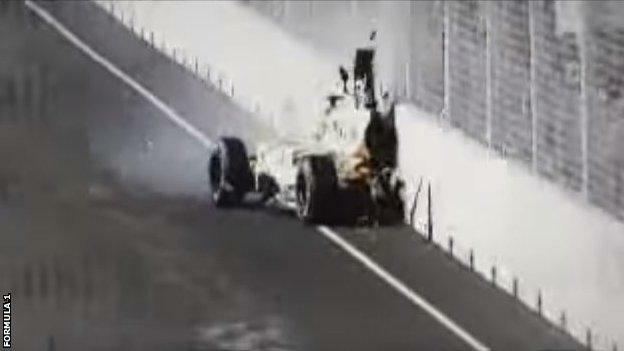 The crash took place in the only position on the track which required a safety car deployment, and post-race data from Piquet’s car showed him continuously pressing hard on the throttle even after the back of the car drifted out “in the knowledge that this would lead to my car making heavy contact with the concrete wall”. Who sanctioned it, is another matter. Alonso went on to win the race in 2008, but it wasn’t until the following year when the whistle was blown. After a series of poor performances, Renault sacked Piquet Jr during the 2009 season. As a result, the Brazilian and his father revealed to the FIA the conversations Renault team bosses Flavio Briatore and Pat Symonds are alleged to have had regarding the deliberate crash, which prompted an in-depth inquiry into the matter. Renault accused the Piquets of false allegations, claiming it was a blackmail attempt in order to secure his seat for the remainder of 2009. 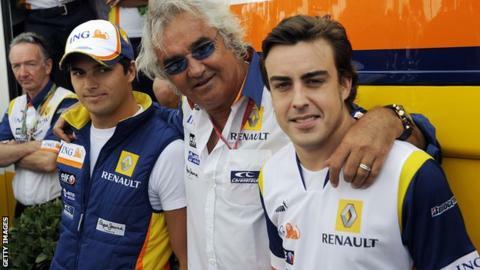 However, Piquet Jr’s statement detailed that in the presence of both Briatore and Symonds he was asked if he would be willing to “sacrifice his race for the team by causing a safety car”. He later pointed out the specific area on the track where a safety car would be deployed because “it did not have any cranes that would allow a damaged car to be swiftly lifted off the track, nor did it have any side entrances to the track”. 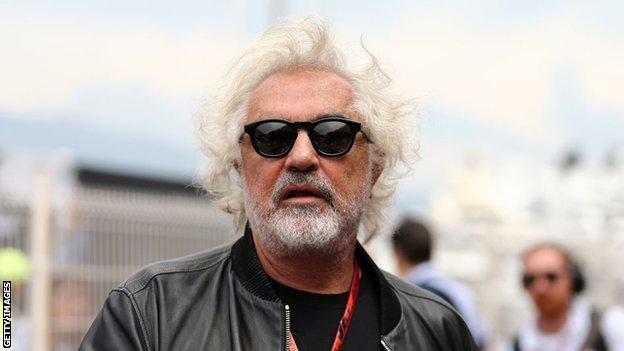 Briatore and Symonds denied the conversations, but Renault were found guilty of race-fixing. Max Mosley, the former FIA boss, announced there would be no fine for Renault and their punishment would be a suspended two-year sentence, which the team subsequently did not serve. 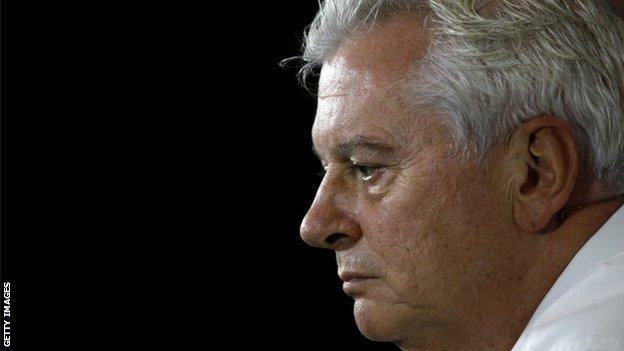 After being sacked from the team, given a lifetime ban from events with FIA governance and warned any involvement he had in a team would never be granted a licence, his ban was reduced to just five years. Other than having the odd prosecution for tax fraud, and having a certain yacht (which was registered in the Cayman Islands) confiscated – the Italian, whose estimated net worth is $ 200m, has had little involvement in any big decisions in F1 since. But he can still be found wandering in the paddock from time to time. His leadership skills have been tailored towards managing Alonso’s career, which will come to an end in F1 at least following his retirement at the end of the season. A career which, despite his considerable talent, has not yielded a world title since 2006. For Symonds, his five-year ban, which was later reduced to three years, has been a small part of his long F1 career as an engineer. While serving his time, he spent his years on testing projects for fuel and aerodynamics on non-F1 cars. When he was given the green light to return to a full-time role – saying he had “unfinished business with the sport” – he joined Williams as their technical director. He left Williams in 2014 and has continued in similar roles at Renault and McLaren over the years. He refuses to discuss the matter – as do many people – but on reflection around the time in a letter to the FIA he said it was “a misguided devotion to my team”. 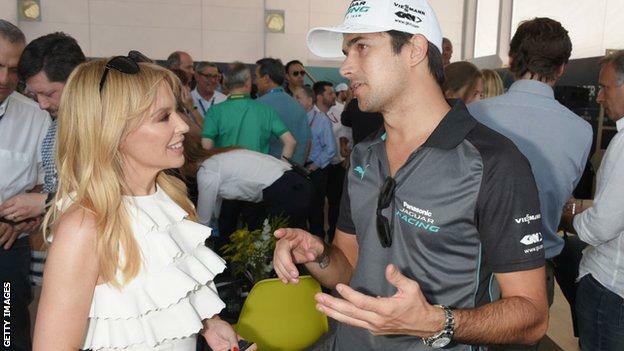 Now he works for the sport’s administration, Formula One Management (FOM), assisting former Benetton colleague Ross Brawn, who is managing director, in plotting F1’s future. Alonso is the only key player to escape untarnished. He was cleared by the FIA of any involvement, though many in F1 believe he must have known. But one source involved told our chief F1 writer Andrew Benson that the Spaniard did not. And Mosley said he had used an experienced former detective chief superintendent from Scotland Yard and a very experienced barrister to question Alonso. Alonso continues to race in Formula 1, but failed to capitalise on early career success despite five seasons with Ferrari. He retires at the end of the year to “go on exploring new adventures” in motorsport after his Le Mans 24hr success earlier this year. 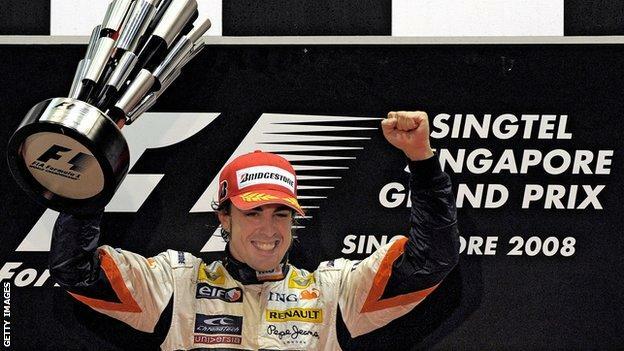 In the grand scheme of his 18-year career, Singapore 2008 is only likely to leave a small mark on the legacy Alonso will leave on F1. Exile or career change? Many would say exile, but the Brazilian had his critics away from ‘crashgate’. Piquet Jr says he’s said everything he needs to say and considers it “just something which happened a long time ago”. His career has taken a different direction since. He now drives in Formula E and won the first championship in 2014, as well as featuring in various racing series in the years since 2009. But he never raced in Formula 1 again. It was a momentous period in Formula 1. The incident happened in the year following F1’s ‘spygate’ scandal – in which McLaren were severely punished for receiving key design documents relating to their cars – and it was a significant moment which, had Piquet Jr kept his Renault seat in 2009, may never have come to light. Ten years is a long time in sport and, following a scandal as colossal as this, the expectation is that changes should be implemented to prevent it from recurring. Cycling and athletics had their doping scandals in the same years, which paved the way for new regulations, but nothing changed in Formula 1 as a result of what happened in Singapore in 2008, and still nobody owns up to it.